What does The Yoga Standard even mean? 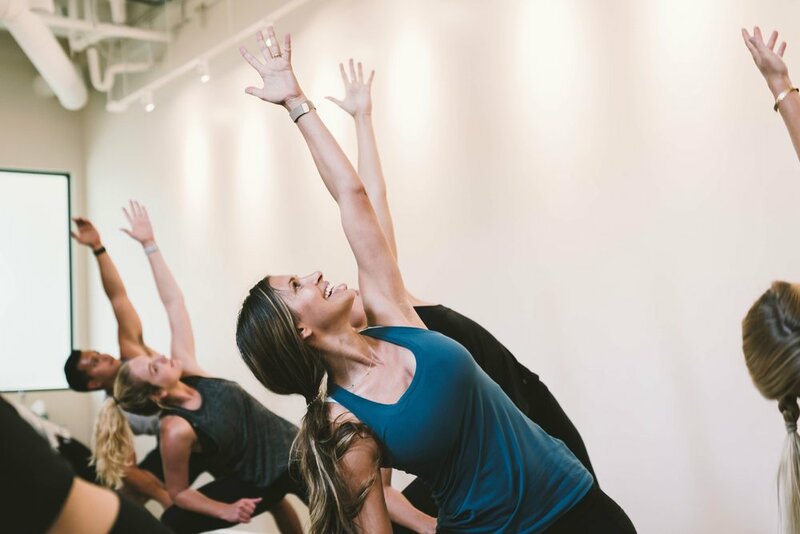 Owner and teacher Brittni Soo had a vision to create a place that is as much about fun and inspiration as it is about yoga and fitness. Because the way you sweat really matters. Our standard is to provide the most knowledgeable teachers who are consistent with the studio's continuing education to stay inspired so they can inspire you! We have the intention of creating a transformational experience that is felt from the moment you walk in the door, and we can't wait to see you there.